These safari-themed animal toys suction to any smooth surface including the Bumbo® Play Tray and Bumbo® Multi Seat Tray. 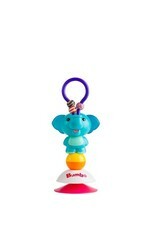 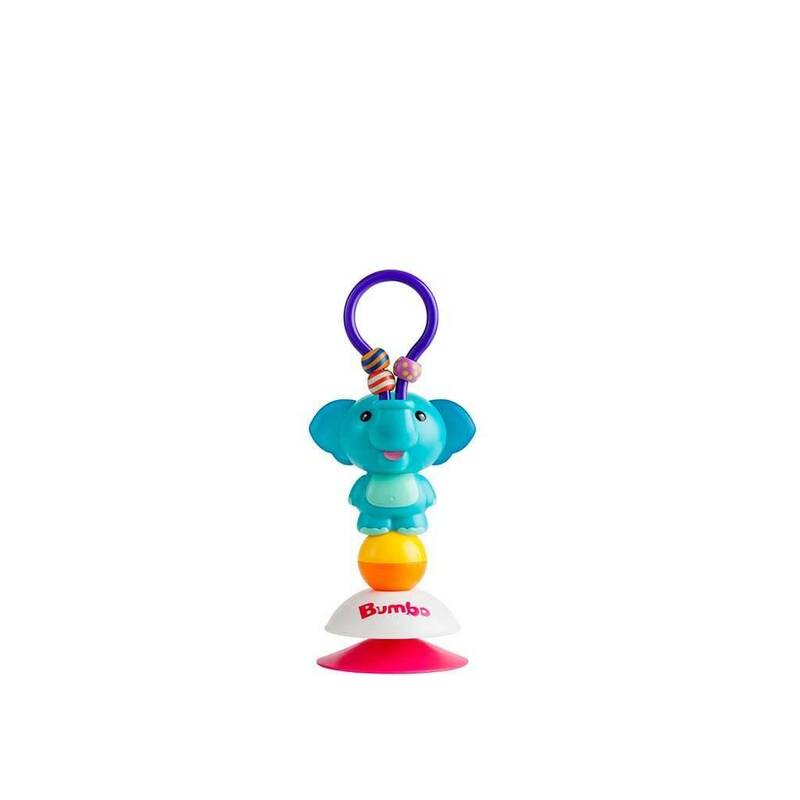 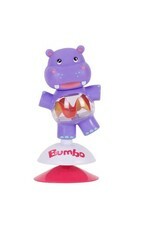 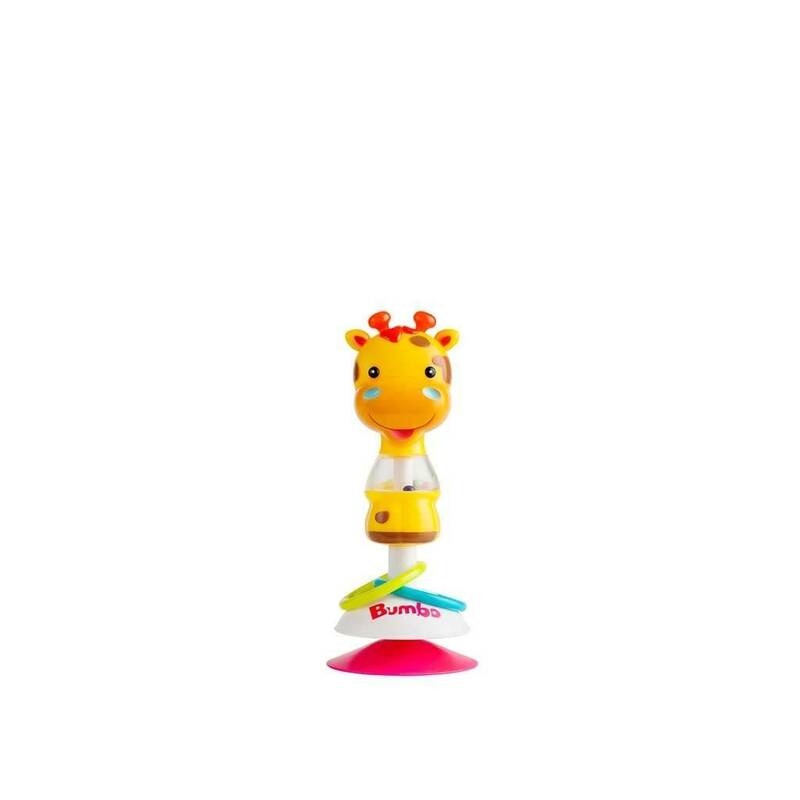 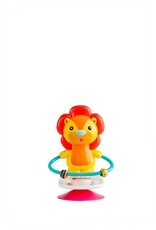 The interactive rattle beads, rotation and movement help develop motor skills and keep baby entertained. 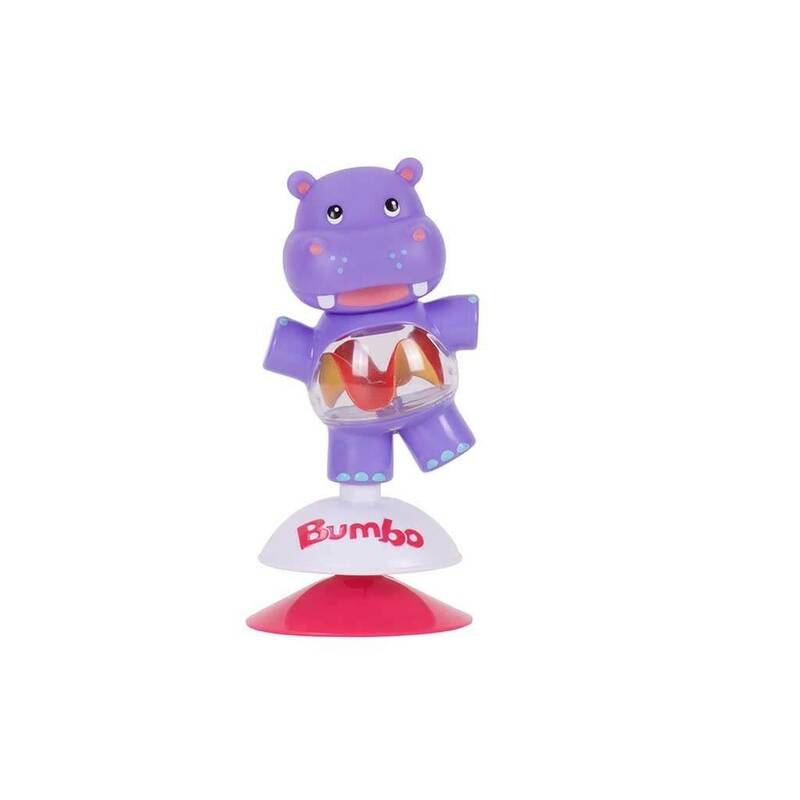 The range comes in two age categories and consists of Hildi the Hippo, Gwen the Giraffe, Luca the Lion, Enzo the Elephant, Zoey the Zebra, and Ossy the Ostrich.